The industry and private sector plays a vital role in the advancement of the educational system in most developed and developing countries. Their cooperation and partnership, together with the public sector, has been widely realized as a great advantage in improving the development and management of educational institutions, most especially in TVET. 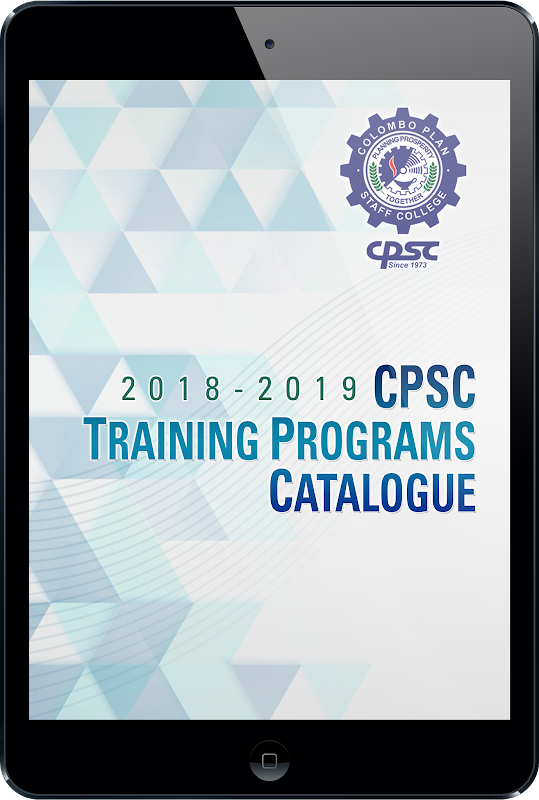 The contribution in partnership is now recognized as an essential requirement in training and developing the right kind of technical workforce necessary for sustaining and promoting faster industrial and economic growth. To guarantee success and minimize risk, it is essential that the project be rigorously planned and the partners negotiate an agreement that is mutually acceptable and optimally conducive to a successful project or program to enhance the quality and relevance of education and training towards sustainable development in TVET. Thus, it is imperative to organize training programs for all the stakeholders and raise their awareness and knowledge of approaches & innovation, the best practices and models in Industry-Institution Linkages.